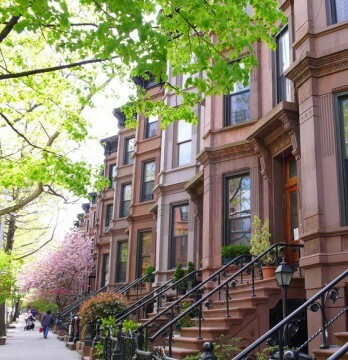 Brownstone Revival Coalition Invites you to the 23rd Annual Brownstone Market Seminar! 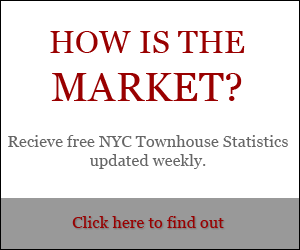 Dexter founded Vandenberg in 1990 and he and his team sell more townhouses on the Upper West Side than any other single agent. 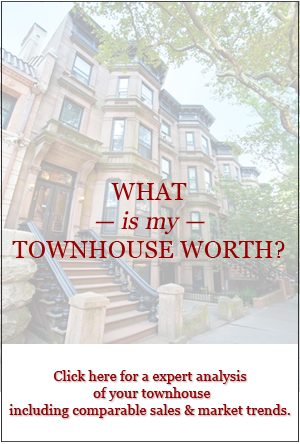 He will talk about what’s happening in this extremely active New York brownstone market. For more information on these guest speakers, please visit our website!